For those environments that require an unarmed security presence, Strongbox is here to exceed your expectations. 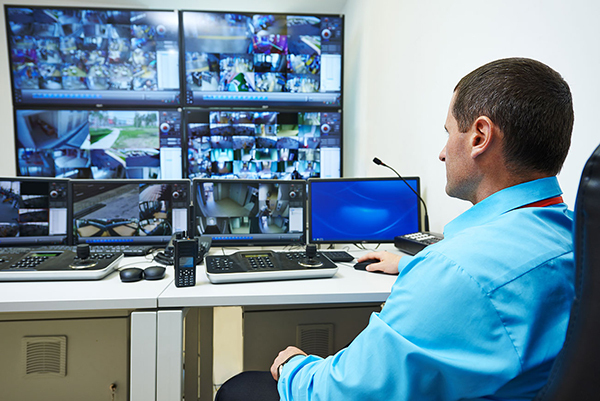 Our unarmed operators specialize in loss prevention, observe and report functions, security for special events, crowd control and traffic control, and can improvise and adapt to any scenario that may arise. Many times, command presence is all that is needed to diffuse a tense situation. Our unarmed operators are trained to do so by our in-house instructors who have backgrounds in Law Enforcement and the military where de-escalation tactics are widely being taught. Call upon Strongbox to fulfill all of your unarmed security needs.